A paddlewheel satellite is a satellite with large solar panels deployed to generate electrical energy. The panels resemble giant paddles alongside the satellite. 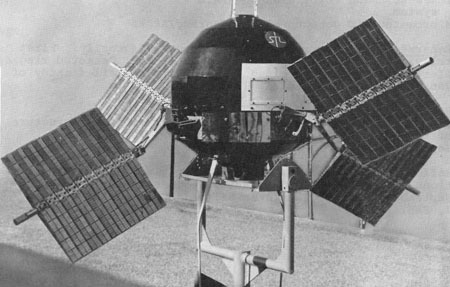 The world's first paddlewheel satellite was Explorer 6, launched on August 7, 1959.